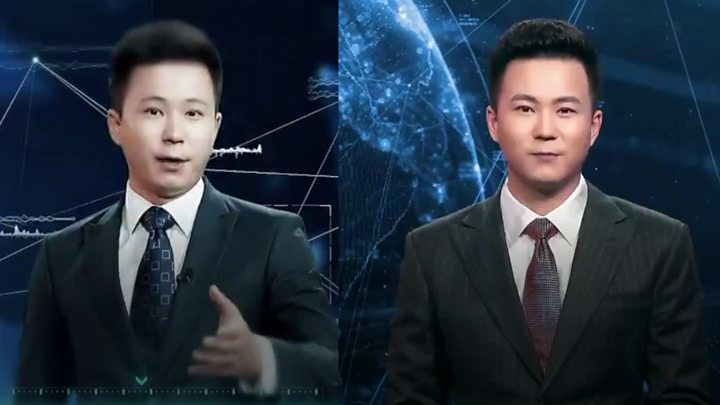 Recently, everyone was swept away by the Chinese news agency Xinhua when it became the first news organisation in the world to introduce an AI news anchor. The news agency worked in a technical partnership with Beijing-based search engine company Sogou. The new invention was introduced to the world at the Fifth World Internet Conference in China. The AI news anchor has the personality of a young man with a male voice which is very close to the conventional male news anchor. Above all the new anchor has the power to speak and read in two languages: Mandarin and English. But Is It Really An AI? Similar social enthusiasm and applause was seen when Sophia the robot made its appearance on the world stage. Hanson Robotics, which built the bot made many claims about its abilities and a majority of them were said to be fake by experts. These kind of public gimmicks and charades are often an irritation and annoyance to AI scientists. Often companies building such gimmick robots mislead the public and the whole field of AI has to face certain consequences. This criticism came as when LeCun with many experts said that Sophie was not really an AI agent. Similar criticisms have come in for the new AI anchor where experts say that machine learning has been used to build the anchor but in a way to just synthesize the voice of a real human. Looking at the bots, the experiment seems more of a mechanically arranged setup rather than an intelligent robot working on a news piece and delivering the news. The phrase “artificial intelligence” has been used in a lot of different contexts and hence it gets thrown around quite loosely. In the case of the Chinese AI news anchor also there was loose throwing around of the word “artificial intelligence”. Twitter Promises To Curb Fake News Before 2019 Lok Sabha Elections. But Can They Deliver?